Biology and Management of Wheat Pathogens is a critical and comprehensive compilation on diseases of wheat crop. 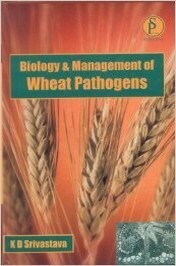 It provides a detailed account of diagnosis of wheat diseases; nature and extent of damage due to fungi, bacteria, viruses, nematodes and nutritional disorders; epidemiology and ecological factors governing disease development; variability in pathogens and strategic management of wheat health through integration of various approaches. The book comprises 10 chapters. For each disease described, its historical background, symptoms, causal organism, disease cycles, epidemiology, and control measures have been given. It includes a separate chapter devoted to biotechnological approaches for the management of wheat diseases. 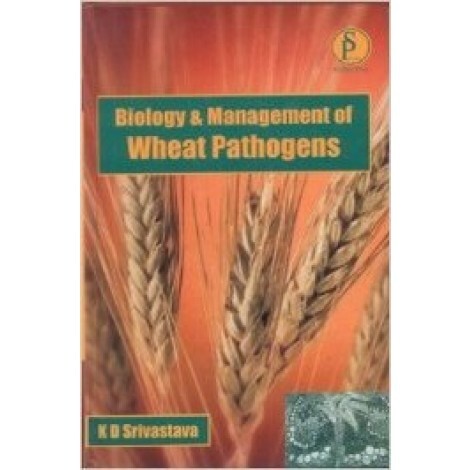 The book is primarily meant for teaching wheat pathology at post-graduate level. It will also prove to be of immense use to all those working in the area of management of wheat diseases. Imprint Studium Press (India) Pvt.Ltd. Publisher Studium Press (India) Pvt.Ltd.